Disc herniation or slip disc is a very common cause of lower back pain in golfers and non-golfers. The patient normally present with acute onset of low back pain following a snap or a clicking sound in the low back. Slip disc is very common in people at the age of 20-40. There may be a radiating pain shooting down the leg in the next 24 to 48 hours following the back injury. The pain, numbness or tingling sensation will most likely radiate down the leg in a specific pattern according to the dermatome. The lowest most disc in the lumbar spine, the L5/S1 disc, is the most commonly affected disc, and the S1 nerve root can be impinged at this site. Prolonged sitting, aggressive coughing and Valsalva maneuver can increase the pain in the back. 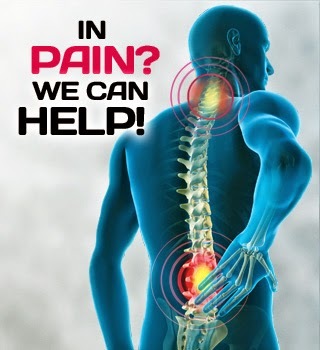 The radicular pain in the leg can sometimes be more pronounced than the back pain. Straight leg raise test that involves stretching of the sciatic nerve and spinal nerve roots can aggravate the pain during physical examination of the patient. Neurological examination needs to be performed to look for sensation changes, muscle weakness and reflex changes. MRI of the lumbar spine may be needed in certain cases to aid in the diagnosis of the slip disc in the lower back. Slip disc can present in the adolescent as well due to the fact that they often participate in aggressive and intensity sports activities.